Suzy Evans is an attorney, author, and literary agent who holds a Ph.D. in history from UC Berkeley. Her most recent books include "Machiavelli for Moms" (Simon & Schuster) and "Forgotten Crimes: the Holocaust and People with Disabilities." She can be reached at suzy@dijkstraagency.com and @thehistorychef. Critics of the new rule, including privacy advocates, Google, and other big tech companies, say it could hurt crime victims twice by allowing the government to hack their devices after they've been hacked by criminals. The government could also potentially damage Americans' devices and destroy their data. Shrouded in secrecy and never authorized by Congress, the mandate of the first COINTELPRO was to "expose, disrupt, destroy or otherwise neutralize" the Communist Party, U.S.A. Under the justification of investigating possible violations of the Internal Security Act of 1950, phones were tapped, offices were broken into, mail was censored, and other extra-legal and illegal tactics were used in an attempt to confuse and factionalize the ranks of perceived Communist groups and subversive organizations. As the American social and political landscape began to change, so, too, did the targets of the FBI’s "neutralization" efforts. In September, 1964, Hoover authorized the “White Hate COINTELPRO,” described as "a hard-hitting, closely-supervised coordinated counterintelligence program to disrupt and otherwise neutralize the KKK and other specified groups" such as the American Nazi Party. 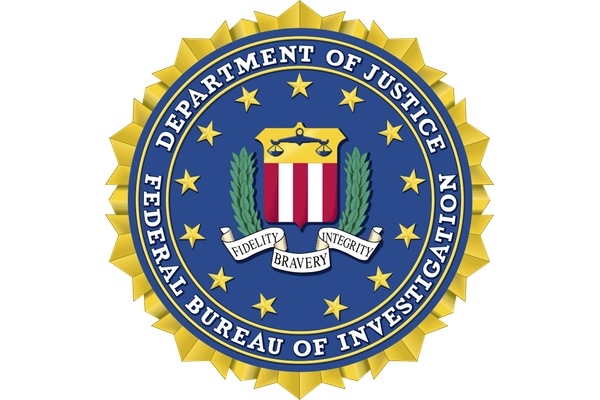 Three years later, the FBI initiated the “Black Nationalists Hate Groups, COINTELPRO" against such groups as the Congress of Racial Equality and the Student Nonviolent Coordinating Committee.